If you have a Kodak all-in-one printer and a Google Cloud Print account, you could be printing in style with the new KODAK Document Print App. 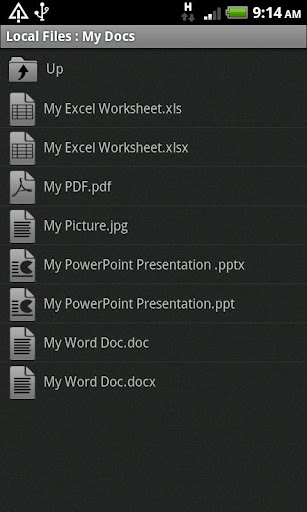 This app aims to make printing documents and pictures from your device convenient and seamless. 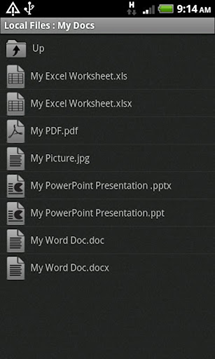 This app will allow you to print a multitude of different document and picture types straight from your device, Google Docs, Dropbox, and Evernote. 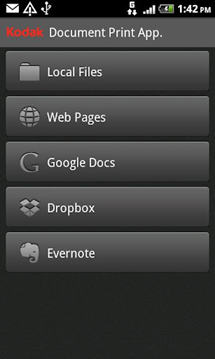 You'll also be able to use the app's built-in browser to view and print web pages. 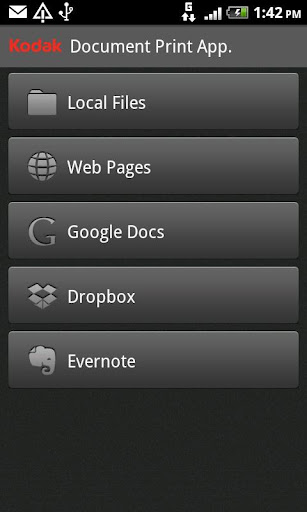 On top of all that, the service is rather easy to set up. 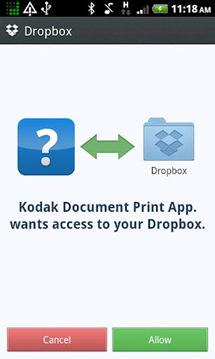 You just need to have a registered Kodak AIO printer (duh) and be signed up for a Google Cloud Print Account, then you'll be ready to quickly print that term paper you put off on your way out the door. Grab it below, it's free.